WMATA began refunding riders who experience a delay of 10 minutes or more during rush hour Wednesday. The Washington Metropolitan Area Transit Authority is refunding more riders who experience long delays during rush hour. WMATA expanded its Rush Hour Promise Wednesday to refund riders who are delayed 10 minutes or more – up from the current policy allowing refunds for delays of 15 minutes or more. 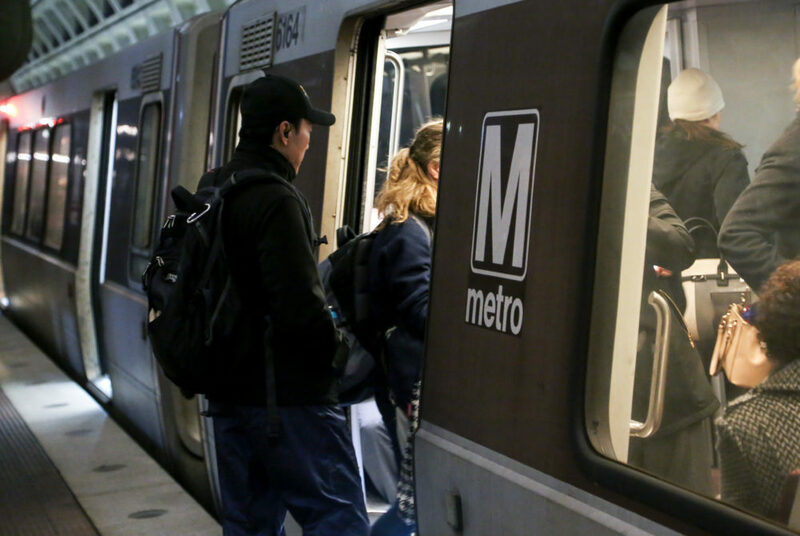 Customers with a registered SmarTrip card will automatically receive a refund for delayed Metrorail trips but must fill out a form to receive a Metrobus refund, according to a WMATA release Tuesday. The new Rush Hour Promise will last until Jan. 30, when the Metro Board of Directors will determine whether to extend the program into fiscal year 2020. The Metro has paid out $1 million in refunds for the program since its launch last January, according to the release.